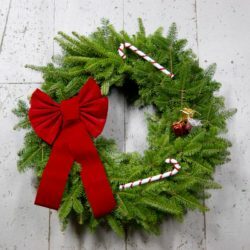 Our undecorated balsam wreath is perfect for the DIY decorator. 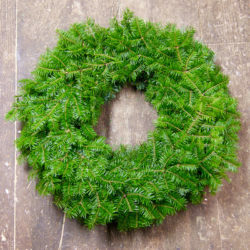 Hang them on your doors and window plain for the simple elegance of the balsam fir, or decorate your wreath. 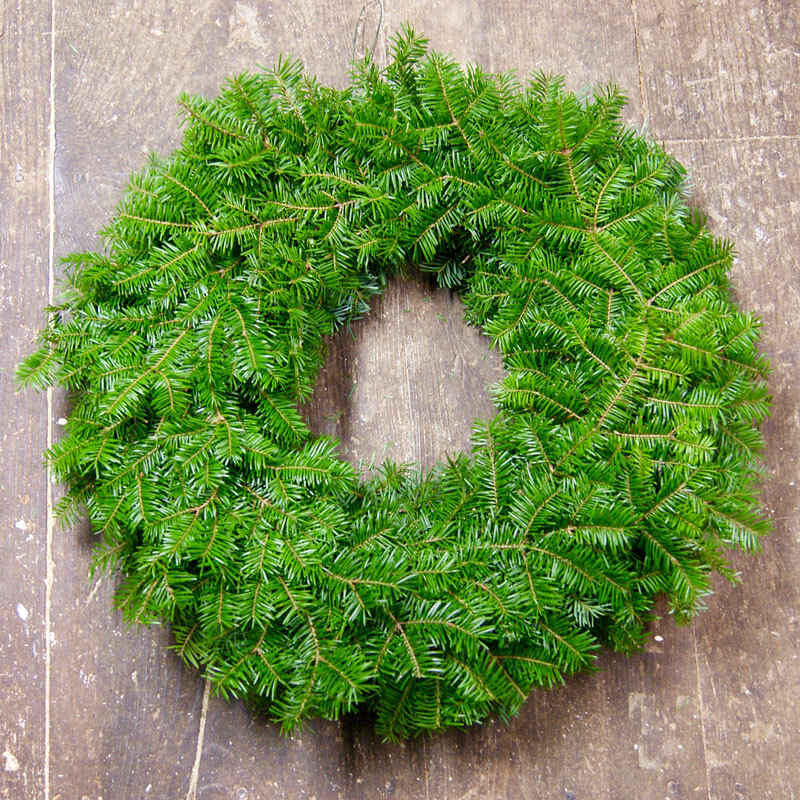 Elegant, whimsical, classic – whatever your pleasure, begin with a basic Machias Bay Wreath. 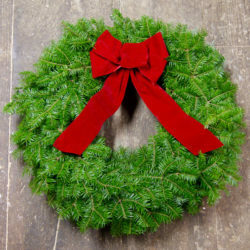 Pair this wreath with our Machias Bay Balsam Centerpiece to bring Christmas spirit indoors.